Most people enjoy cooking to some extent. 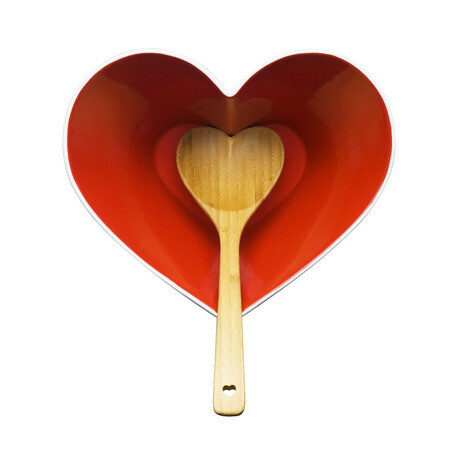 Some love it with a passion while others try to avoid it at all costs, but most of us like to cook at least a few special dishes. 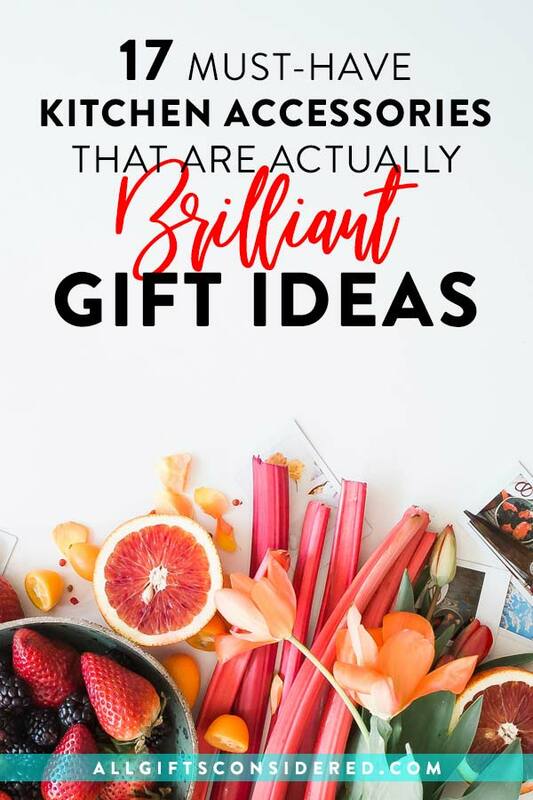 If you’re shopping for a creative yet useful gift idea, you can’t go wrong with these must-have kitchen accessories. 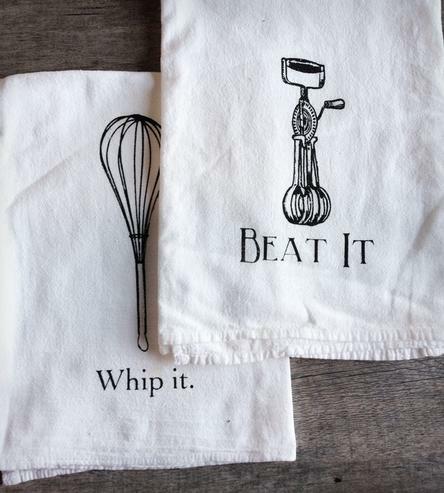 Aspiring chefs will love every piece. 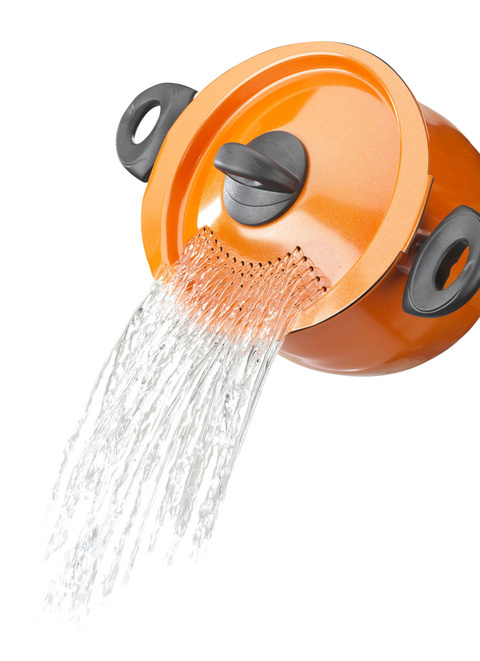 Broke college students and young newlyweds will appreciate the convenience and money-saving potential of a good-quality kitchen accessory. And your spouse of many years will be thrilled to finally get that one thing they’ve always wanted but never got around to buying for themselves. 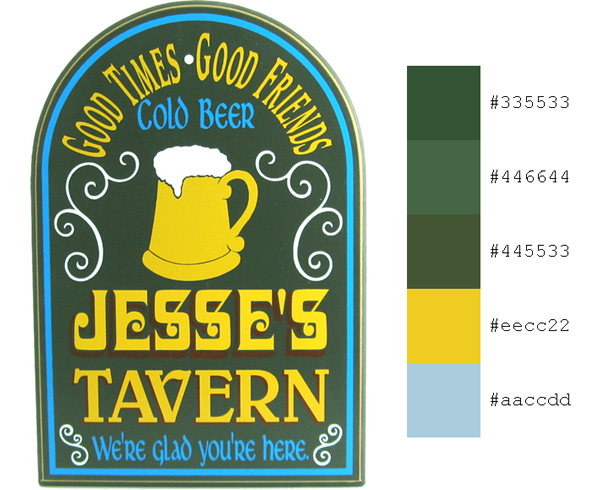 To cook with just the right amount of flair, you have to love your kitchen. 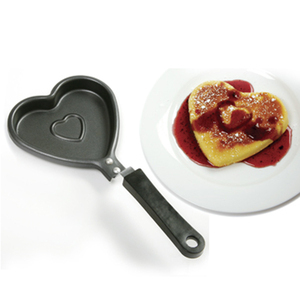 Here are a few cute kitchen gifts and clever gadgets which will help you fall in love with cooking all over again. 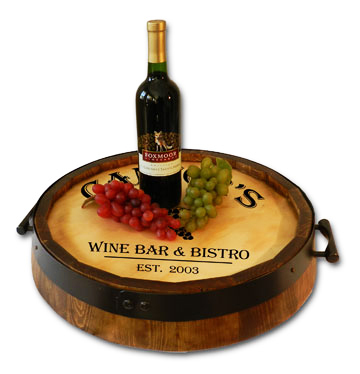 An ideal way to display an evening’s selection of wines or appetizers, our Oak Barrel Head Lazy Susans are crafted in the USA from authentic barrel heads, and can feature one of our many personalized laser engraved designs, modeled after wine labels and distillery brand stenciling. 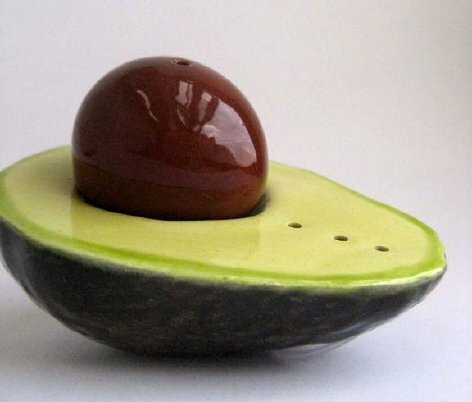 Cute salt and pepper shaker, cast in ceramic from a real avacado. Shaped like a half of an avacado, with two separate pieces: the avacado half and the seed. 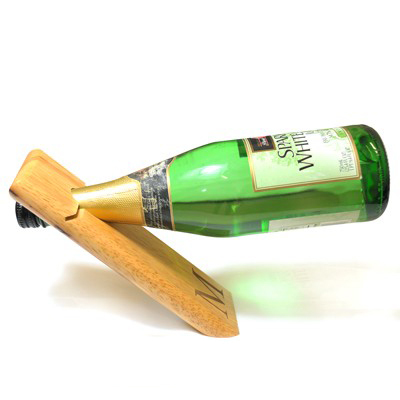 A cute accessory for your kitchen or table top, and a great gift idea for an avacado connoisseur. Available at Supermarket. 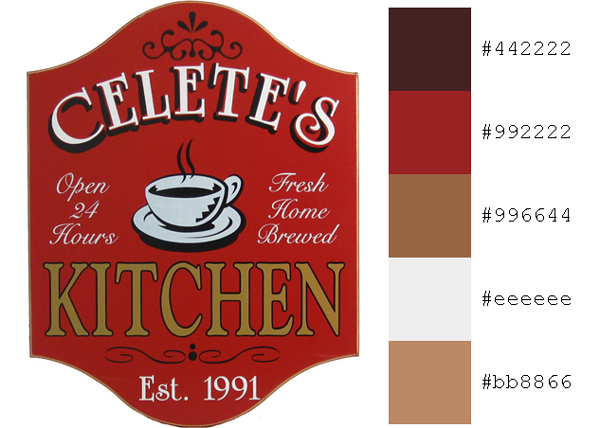 A modern yet classic way to beautify your kitchen in a unified art deco theme. 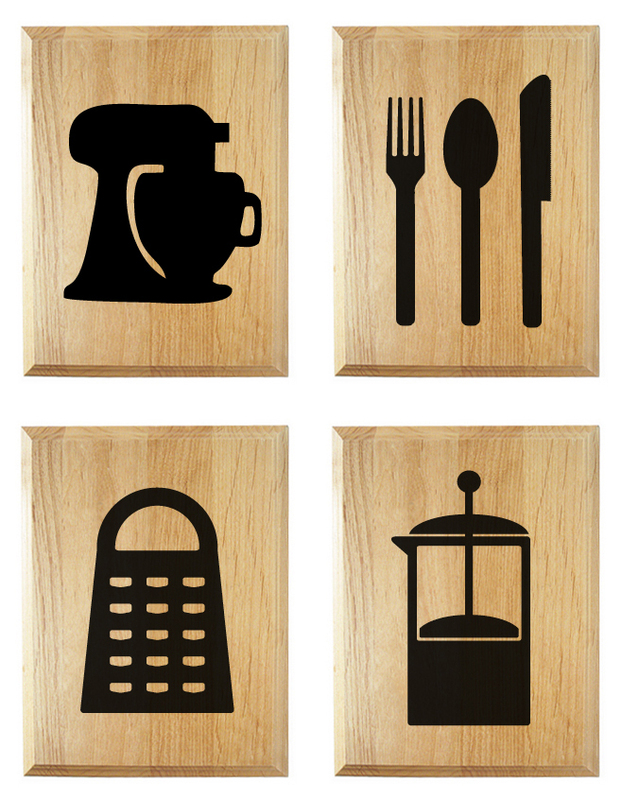 This set of four alder wood plaques includes laser engraved designs of an electric mixer, a set of utinsels (fork, knife, and spoon), a cheese grater, and a coffee press. 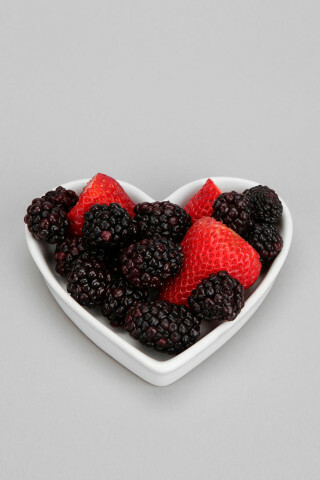 Find it at Significat. 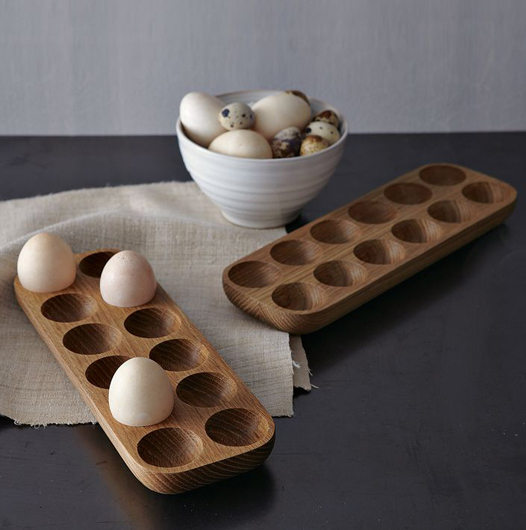 Gorgeous oak wood egg crates from West Elm. Perfect for display of painted eggs, or as a serving tray for boiled eggs.